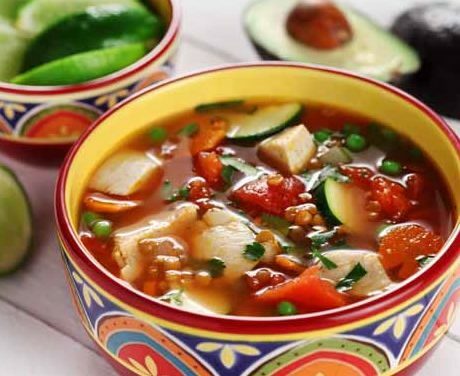 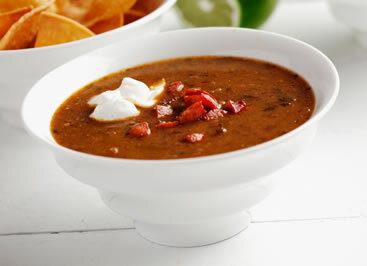 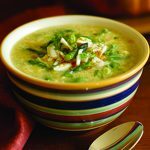 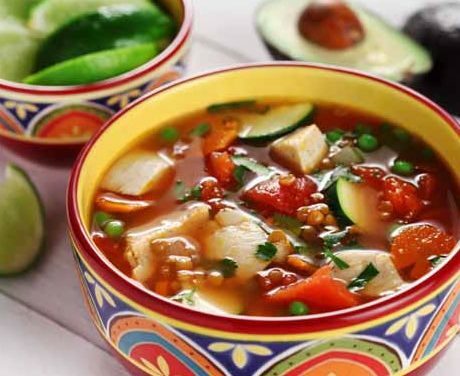 This may be the best collection of diabetic-friendly soup recipes – and chowder recipes – you’ll find. 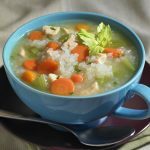 Soup isn’t just for the winter months! 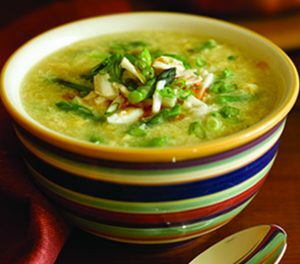 Make sure you take advantage of fresh, local produce when it’s in season and discover how great soup can be. 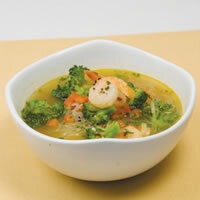 Another huge advantage over canned soups is that you get to control the amount of sodium in it. 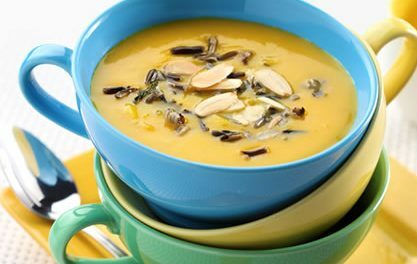 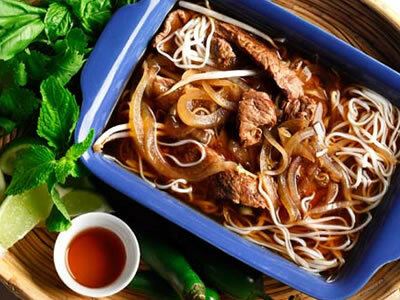 You’ll also find recipes for chilled soups and fruit soups. 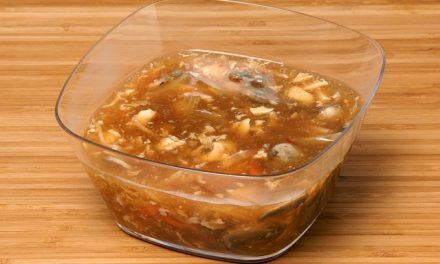 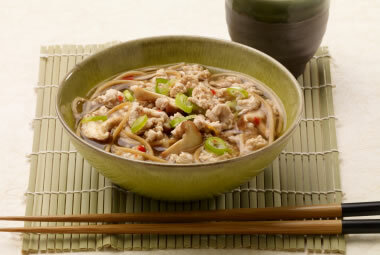 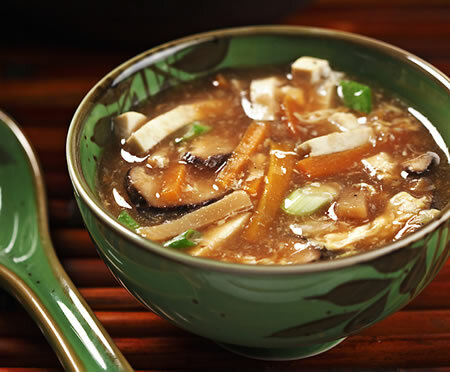 Recipe for Vegetarian Hot and Sour Soup from our Soups and Chowders recipe section. 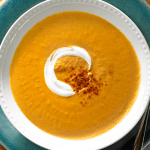 A popular sandwich inspires a great soup! 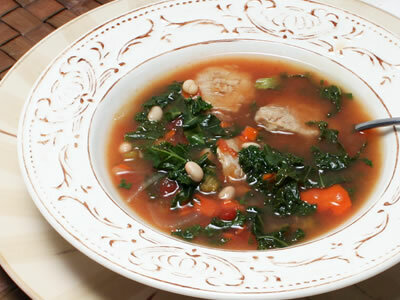 Start with the convenience of canned broth from your pantry. 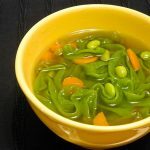 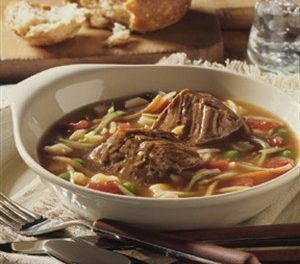 Then blend in the flavors of canned sauerkraut corned beef onion, bell pepper and celery, and then Swiss cheese to make this soup a family favorite. 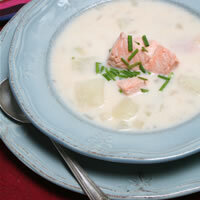 Recipe for Hearty Reuben Soup from our Soups recipe section.